Konecranes, the inventor of automated horizontal transport, is pleased to introduce the Konecranes Noell Automated Straddle Carrier (A-STRAD) for brown, green and future fields. A great strength of the A-STRAD lies in how it can be adopted, in controlled phases, by terminal operators currently using man-driven straddle carrier fleets. The first move could be to automate one section as a trial, then others in succession, moving towards full automation with minimal business disruption. A conversion by function is also possible, where horizontal transport and stacking operations are converted in succession. 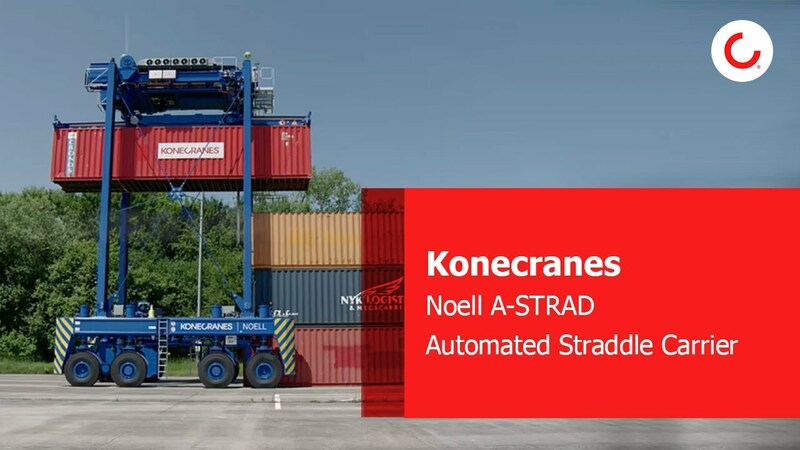 Existing, man-driven Konecranes Noell straddle carriers (diesel-electric versions) are easily converted to A-STRAD operation. Their control systems are automation-ready. Automation components, such as navigation antennae and positioning sensors, are easy to retrofit. A-STRADS can of course also be delivered as fully-automated machines to greenfield terminals. 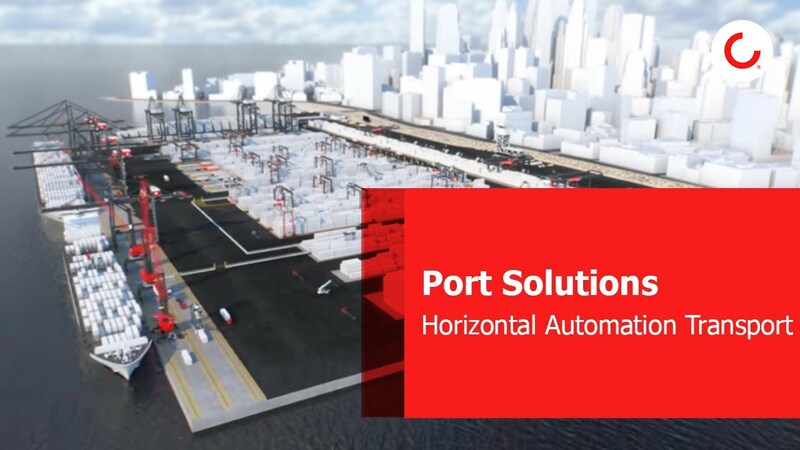 Manual Konecranes Noell straddle carriers are known for their excellent diesel-electric drive system, which gives outstanding maneuvering precision. A-STRAD takes full advantage of this. The picture is completed by our ability to provide an A-STRAD system complete with interchange control and fence control systems and software.